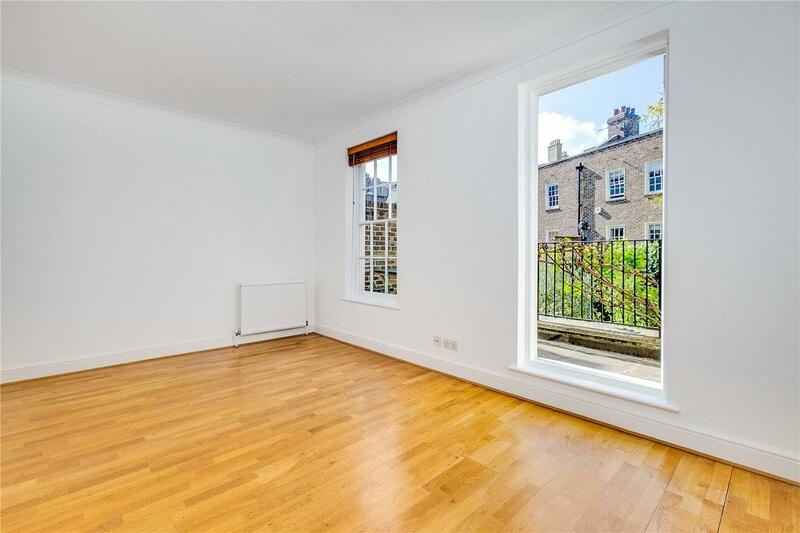 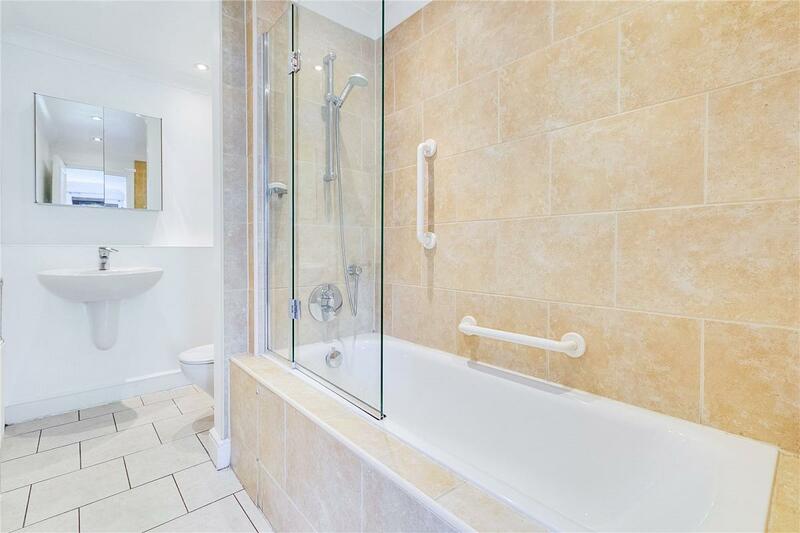 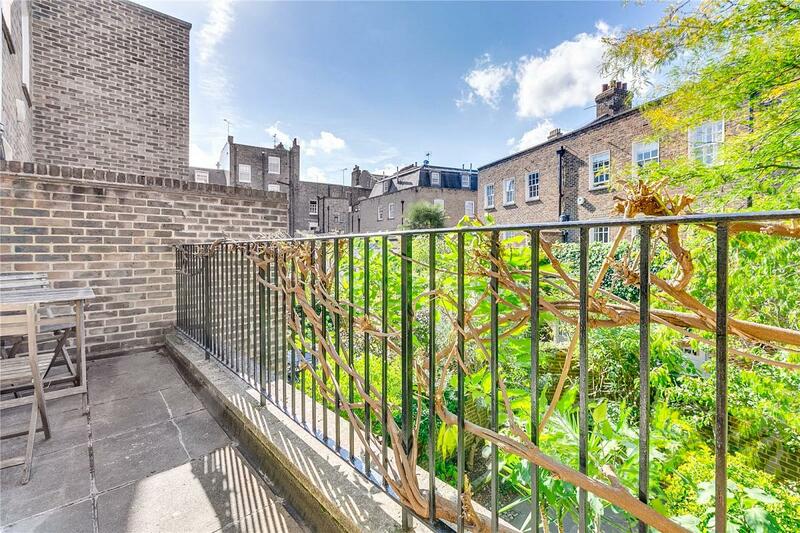 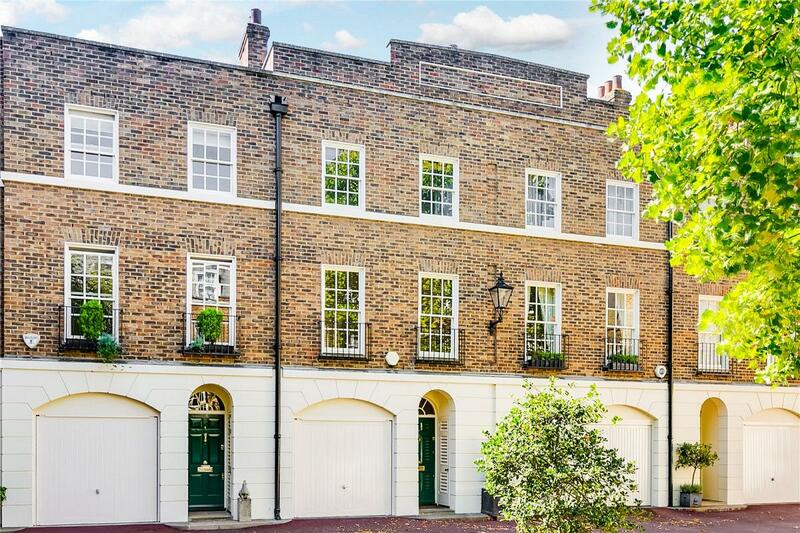 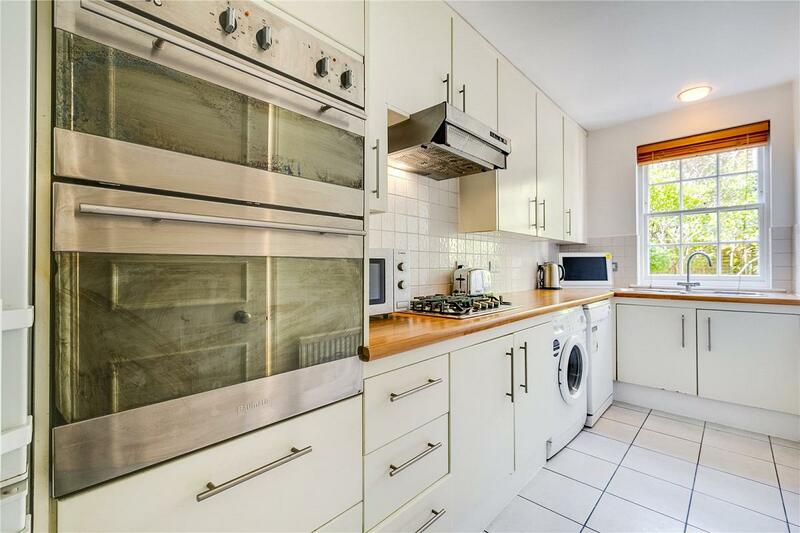 A charming 3/4 bedroom freehold house with garden and integral garage, discreetly located in this private residential square in Belgravia, nearby the wonderful restaurants and amenities of Orange Square. 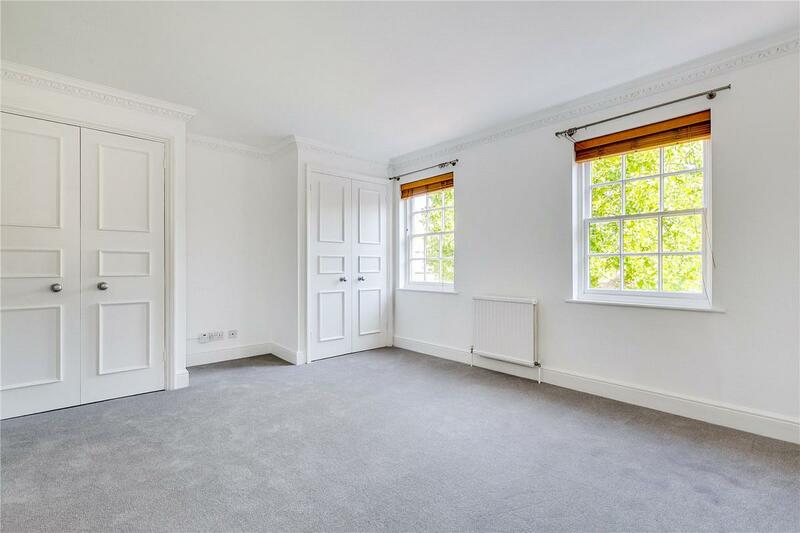 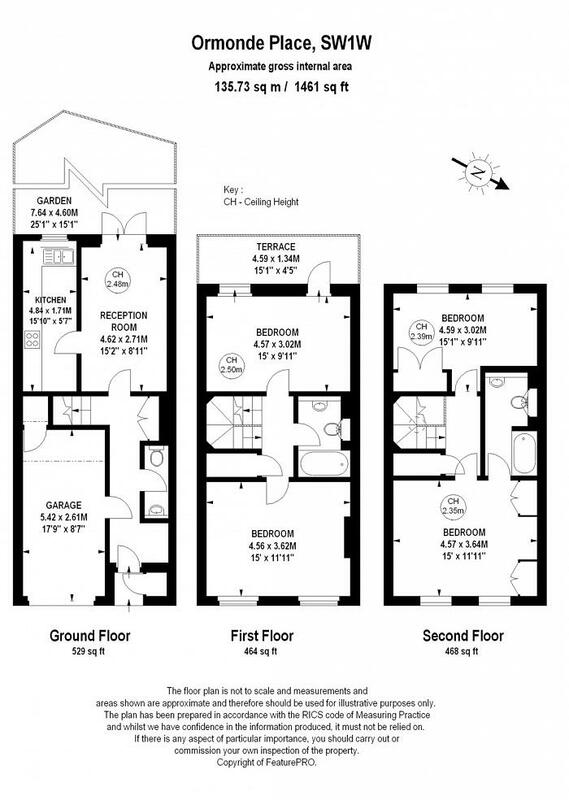 The house is arranged over three floors with a sensible layout and is well-presented, although an incoming buyer may wish to reconfigure. 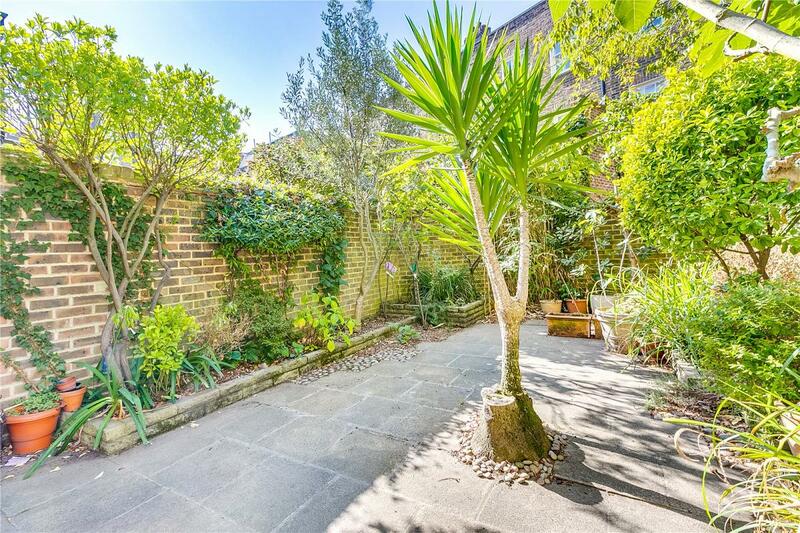 As well as a wonderfully, peaceful location, the house further benefits from a charming south-west facing garden and a balcony on the first floor. 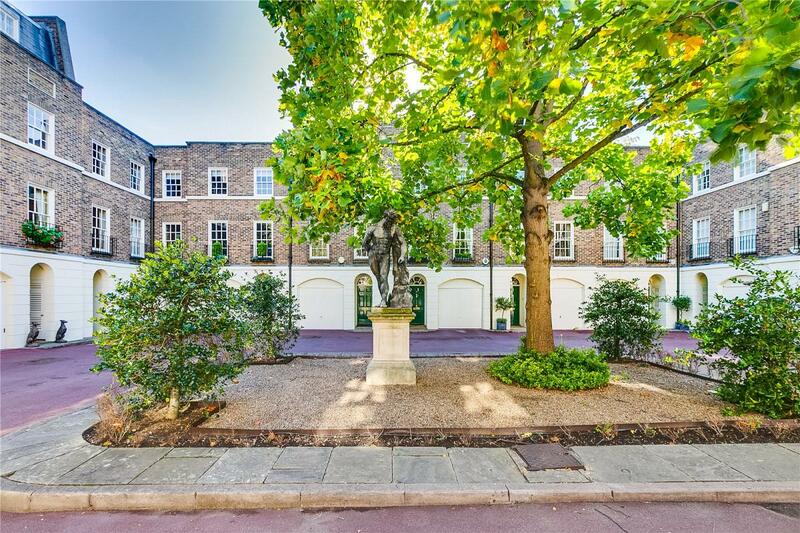 Ormonde Place is a much esteemed private square off the lower end of Bourne Street, close to Orange Square known for its independent shops and restaurants including Daylesford as well as the popular Pimlico Road Farmers Market, which is on every Saturday. 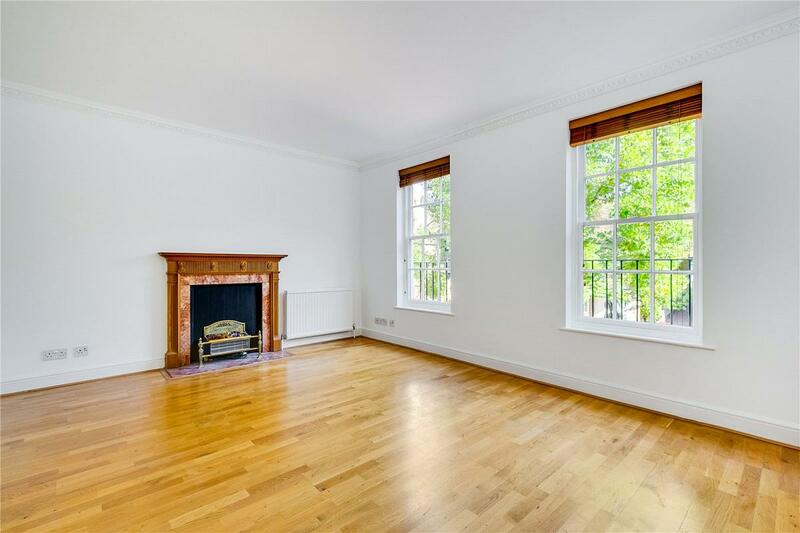 Sloane Square is a short walking distance and offers superb transport links and amenities.